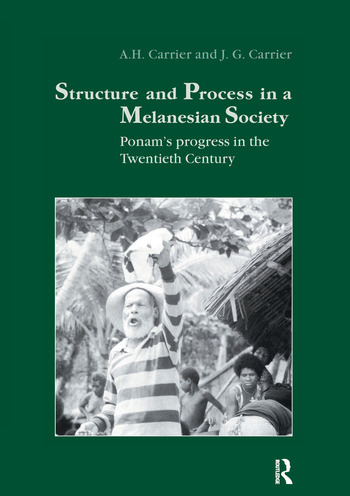 ". . .the book [is] valuable not only for what it has to say about a contemporary Papua New Guinea community. . .but more particularly for its wide-ranging critique of other anthropological accounts of Melanesian societies."